Teenagers Nico, Kitty, Ed and Dylan were implanted with the Medusa gene when they were babies. 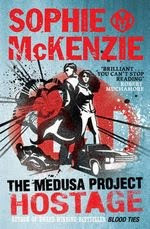 Fourteen years later, they have been brought together to work as part of the government's secret service.This is where the story begins, with the character's first mission as part of the Medusa Project. Not knowing what to expect . . . . the mission starts with a visit to 'Fostergames', a computer games software company. Here it is suspected that Damian Foster, the head boss, is hacking into the Ministry of Defence's computer system. The story starts to take shape when Ketty has a vision involving her brother Lex, who she sees handing over a disk. But as to what's on the disk, and why he's seen to be handing it over - these are the answers that are required. The characters soon stumble headlong into a dangerous game of revenge. At this point, the story takes on a blistering pace and draws you into their world with great skill. The children need to work together and use their psychic abilities to come out on top. Ketty's visions are a central part to the story - some of her interpretations are not clear though and lead them into further danger. The narration at times was lacking in parts, especially involving Ketty as the main character. As most of the story evolved around her, I felt it needed to be stronger. My favourite aspect of the book involved the use of the children's special powers, which they had to use quite frequently, to get themselves out of tricky situations.The ending of the book leaves a very interesting start to the next one, which is entitled 'The Rescue'. 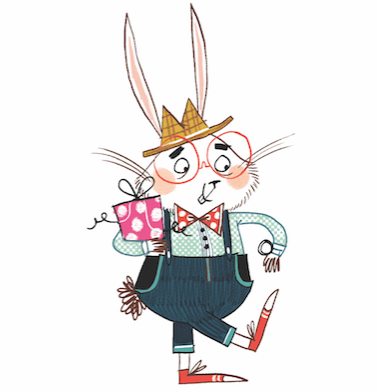 There is also a World Book day offering called 'The Thief' which will be published in March. So lots to look forward to!